The government has abandoned its plans to delay the reduction in the maximum stake allowed on fixed odds betting terminals (FOBTs). 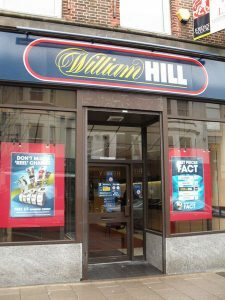 Association of British Bookmakers claim that the maximum stake reduction would lead to the closure of more than 4,000 shops. The announcement that it was cutting the maximum stake it was possible gamble on the controversial machines from £100 to £2 was made earlier this year (DDN, June, page 5), following a lengthy campaign from MPs and charities (DDN, September 2014, page 6). 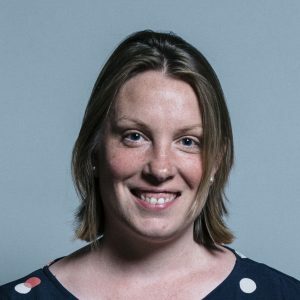 However, November’s budget saw chancellor Philip Hammond state that the reduction would not come into force until October 2019, angering many MPs and prompting the resignation of sports minister Tracey Crouch. The reduction will now be brought forward to next April. It is estimated that the machines – often called the ‘crack cocaine of gambling’ – can account for around half of betting shop takings, with the Association of British Bookmakers stating that the maximum stake reduction would lead to the closure of more than 4,000 shops. Crouch’s resignation letter cited ‘commitments made by others to those with registered interests’ as the reason for the delay. Tracey Crouch MP said she was pleased the government had reversed its position and ‘common sense has prevailed’.